You want information about our services ? You can contact us by phone: + 33 1 56 21 30 00, e-mail: contact@succes-voyage.com or by filling in the form below. Our sales team will answer you as soon as possible. 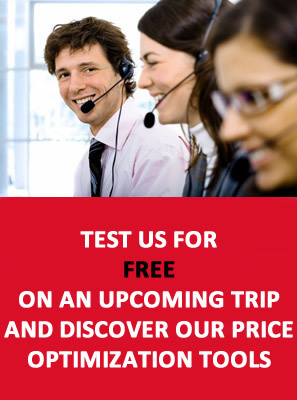 Do not hesitate to challenge us on an upcoming trip as to test our services.